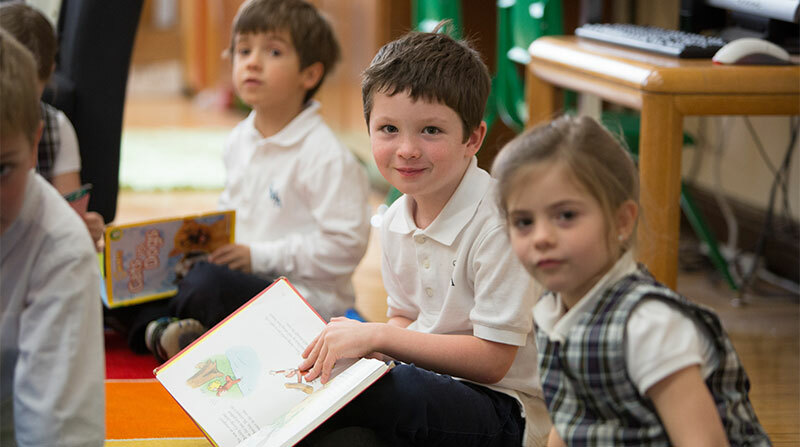 St. Mary of the Angels School has a commitment to truth and a concern for the whole person..
St. Mary of the Angels School has a commitment to truth and a concern for the whole person. 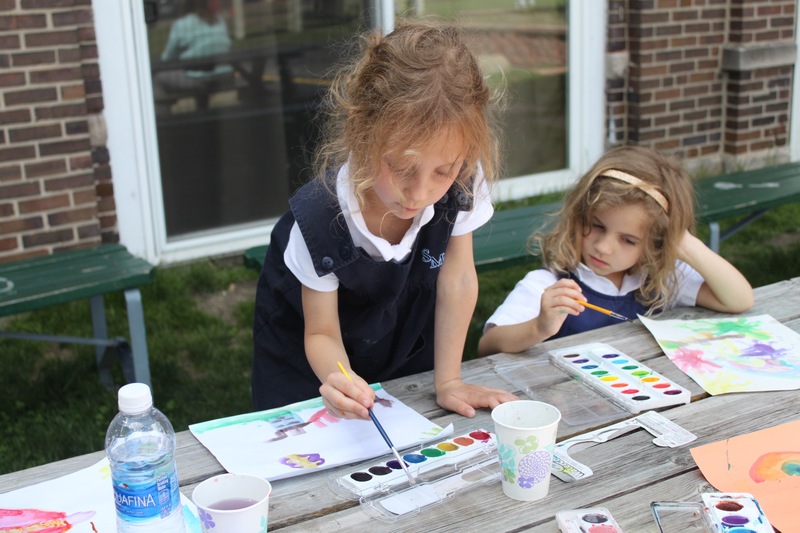 Parents and teachers collaborate with students to discover and understand their personal vocation in living their lives for others. We view learning as a life-long journey. 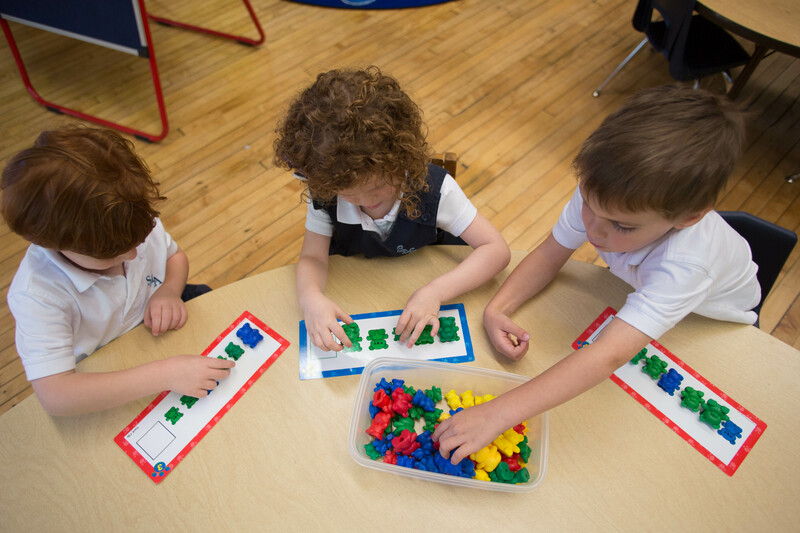 Teachers at St. Mary of the Angels School go above and beyond daily responsibilities, generously fulfilling their call to all students by sharing their passion for learning. We cultivate a faculty of highly qualified, dedicated and attentive teachers with a diverse educational experience. 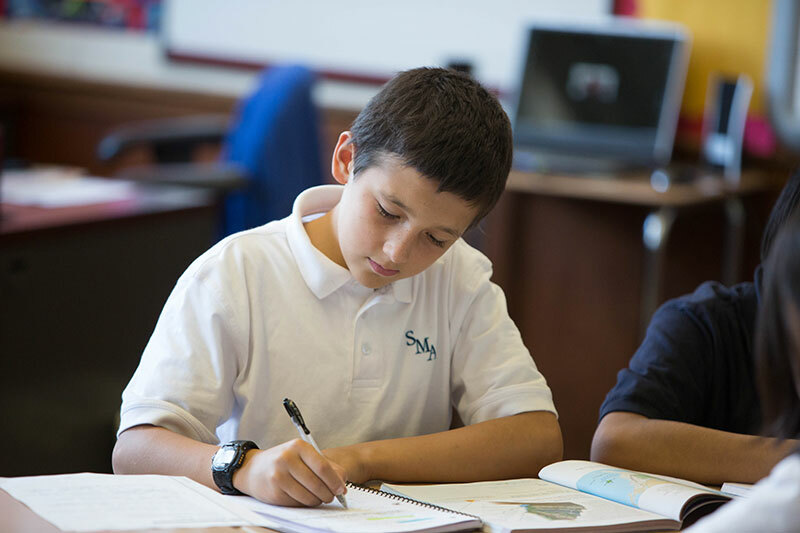 St. Mary of the Angels School is committed to remaining at the forefront of education. Faculty and staff receive ongoing formation and development through seminars and workshops throughout the year. Parents are the primary educators of their children. A strong relationship between school and families enables our students to thrive in their development and reach their academic potential. Parents have ready access to all staff members whether is be a visit on the playground, a visit at pick-up, an email or a special meeting. Frequent and friendly exchanges in formal and informal settings create an atmosphere of consistency and unconditional love, giving the child a great sense of security.